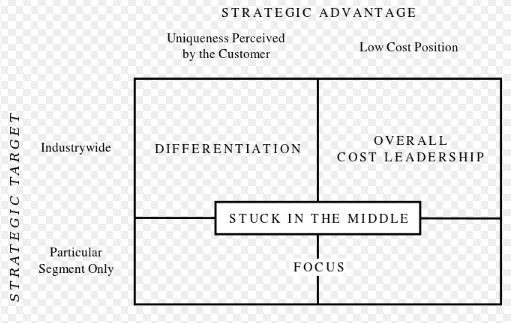 ● the impact of competition on business decision making. What is meant by competition? Do you think markets are becoming more or less competitive? ​Competition occurs when two or more businesses act independently to supply goods and services to the same group of customers. 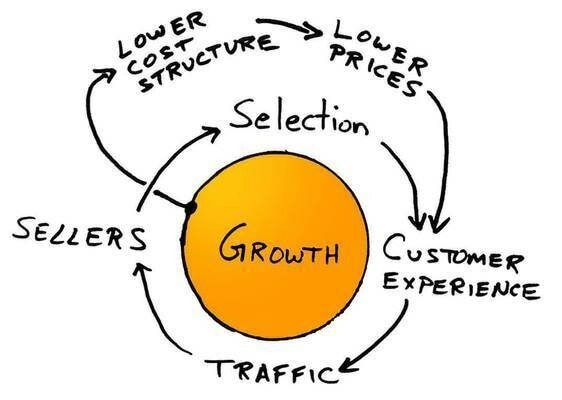 How does the rise of Amazon and their business model impact the competition on the high street based upon ​price, quality, location, product range and customer service. ​Why are small high street retailers disadvantaged compared to a company like Amazon? 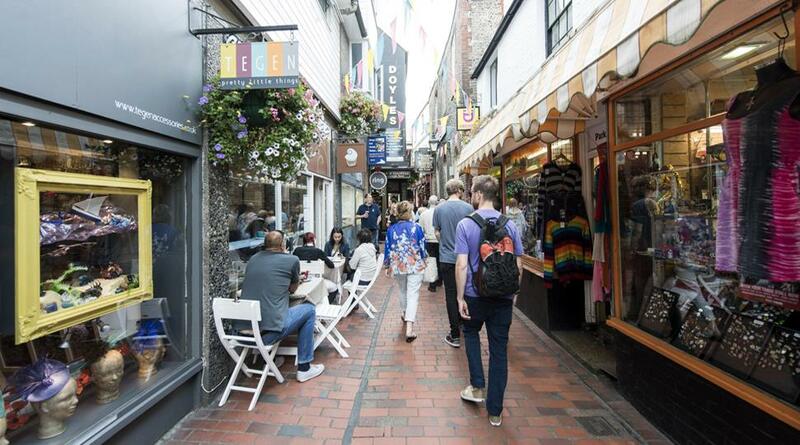 How would local businesses in the high street need to respond against the rising competitiveness? Using your own knowledge and research, identify how firms in the local area compete with each other in Shenfield or Brentwood.